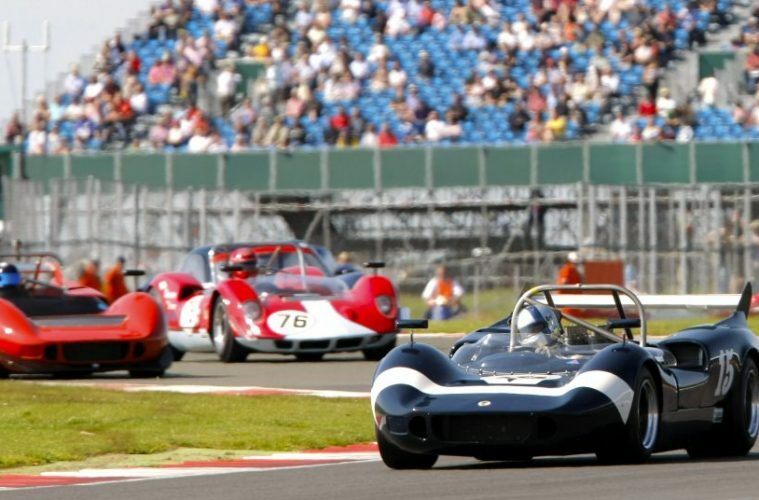 Goose Live Events has announced that the 50th anniversary celebrations of the Can-Am Championship will culminate at the 2016 Silverstone Classic. Beginning back in 1966 in North America, the Can-Am Championship will celebrate 50 years with a three-round Can-Am 50 Interserie Challenge, organised by Masters Historic Racing. The Challenge will include classes for 1960s and 1970s cars, along with a category for the later, smaller-engined sports prototypes that ran in the Masters Interserie Revival series, which took place several racing seasons ago. Can-Am sports racers are known for being particularly ferocious, some carrying more than 1,000 horsepower. McLaren, Chaparral, Lola, BRM, March, Shadow and Porsche have all submitted cars to the Challenge, with cars also among the first to use sport wings, ground-effect aerodynamics and aerospace materials. The inclusion of the Can-Am series into the Silverstone Classic has brought an “incredible buzz”, Nick Wigley, CEO of Goose Live Events, said. 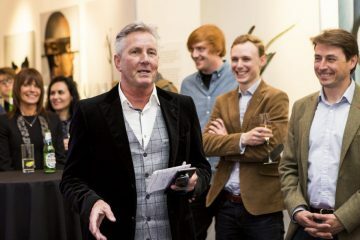 “Now the addition of these two extra races will fuel those fires and ensure the 50-year milestone is marked in memorable style with some truly fantastic races next summer. 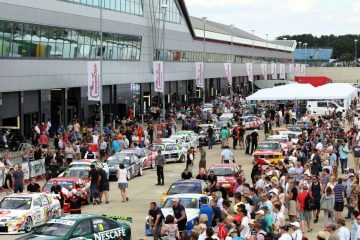 The 2016 Silverstone Classic takes place 29-31 July, with Early Bird tickets on sale now, including the Family ticket, a new offering for the 2016 edition.